1. 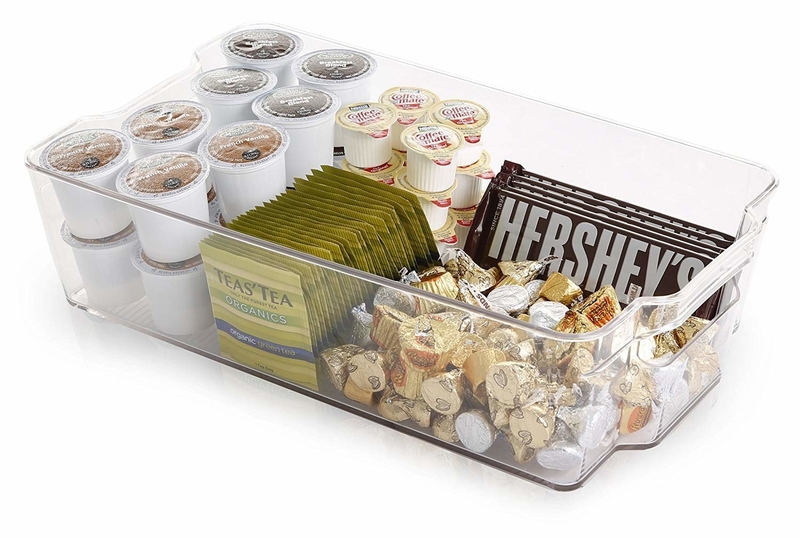 A set of clear, stackable storage bins that allow you to separate and organize anything in your pantry or closet. Just make sure everything sits upright, so it’s to see all the contents.